We're continuing to work on our flag ranges and this month we've got some revamped versions of some of the older designs in the catalogue. 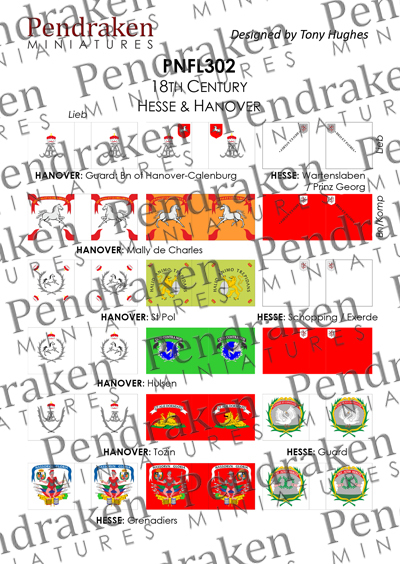 First up, Tony from Tiny Tin Troops has been hard at work designing some new WSS flagsheets for us. 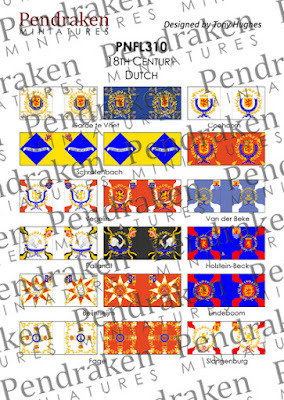 The existing sheets had been supplied to us by Baccus for a number of years, and are really resized 6mm designs. 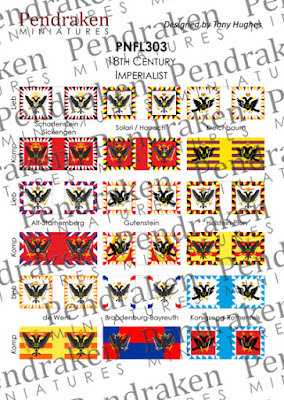 These new ones have been designed at a larger size so should be a lot crisper. 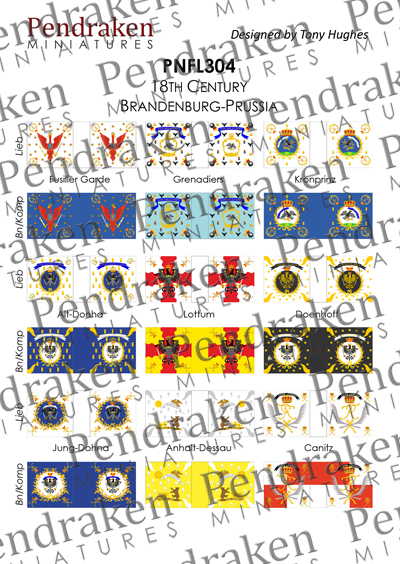 Thanks to Tony for his work on these! Secondly, Mig has been working to revamp the 19th C. French and Prussian sheets for us as well. 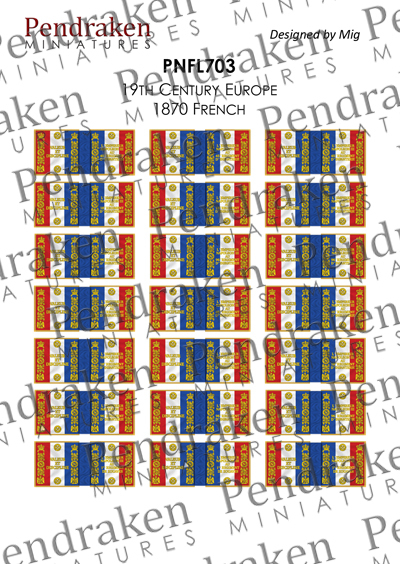 The French sheet contains a variety of different designs, although at 10mm scale the different lettering in the flags is probably hard to distinguish, so you'll have to take our word for it...! 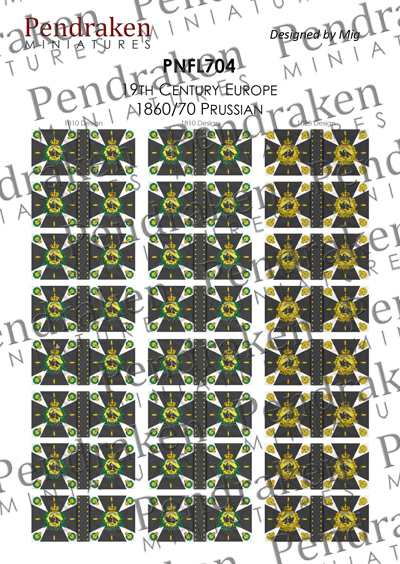 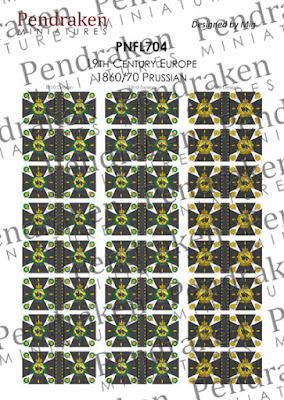 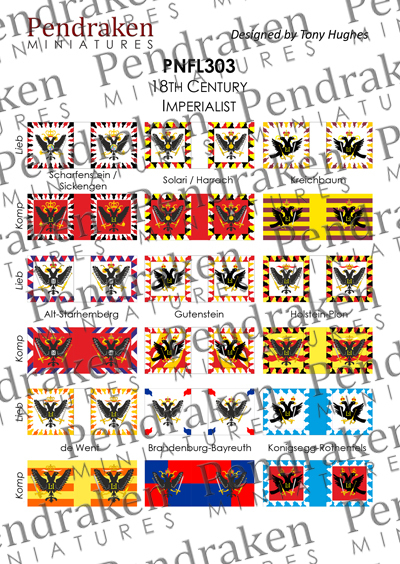 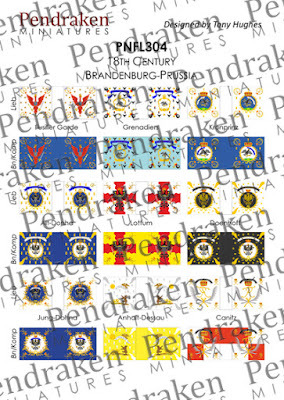 The Prussian sheet now contains a couple of flags, 16 of the 1810 design which was carried by most of IR 1-31, plus 8 of the 1828 design which was would have been carried by most other battalions. 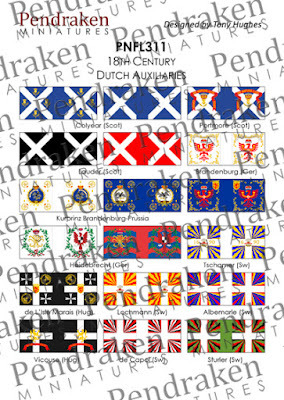 Thanks to Mig for his design work and also a big thanks to mollinary for his help with checking the designs.